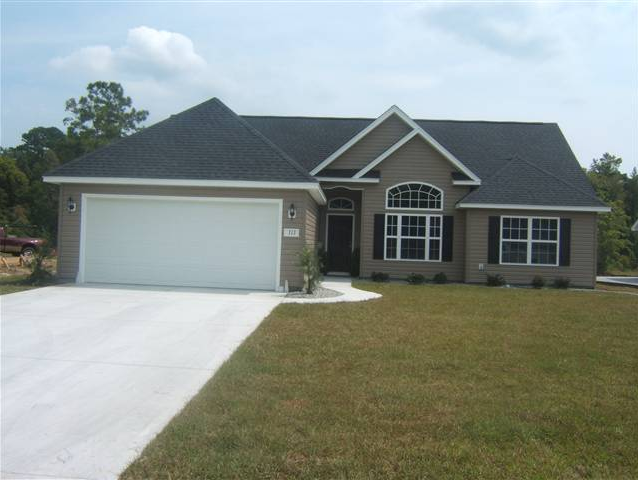 Osprey Cove is beautiful Myrtle Beach community in the southern end near Surfside. Prospective home buyers have a few options available to them when choosing a new home. Osprey Cove has an established sector of homes that were built around 14 years ago and there is also new construction going on in another sector. If you are looking to build a new home, or are looking for move-in ready homes, Osprey Cove has what you are looking for. 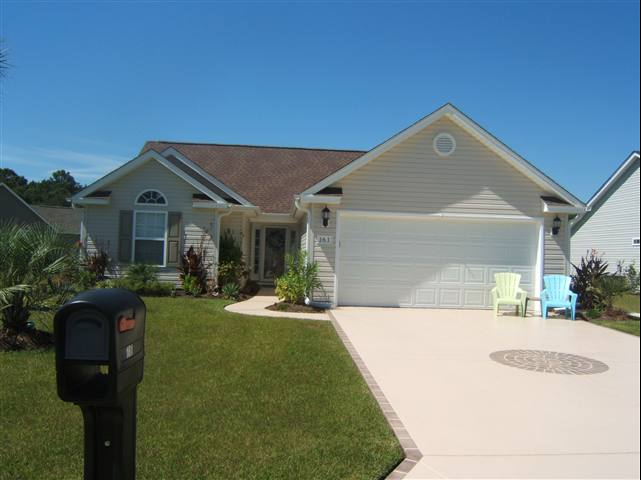 Homes for sale in Osprey Cove mainly consist of single-family homes ranging in price from $190,000. to $220,000. The new homes being built are available in various sizes ranging from 1000 to a little over 2000 square feet. These homes and this neighborhood are perfect for new families and growing families who want to purchase a home in Myrtle Beach. 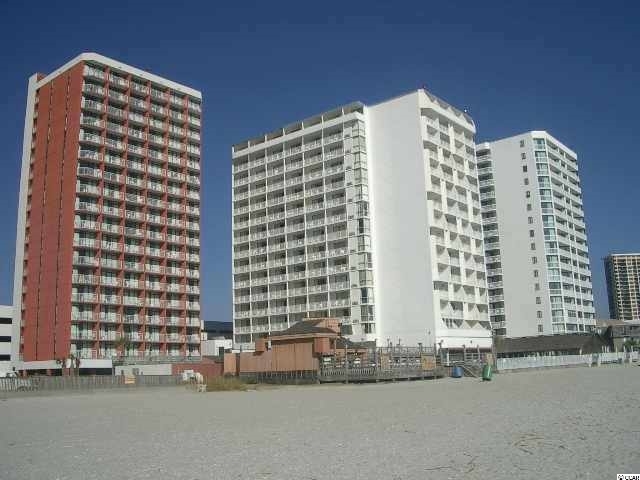 Osprey Cove is located in the south end of Myrtle Beach off of Highway 707. The community is just a short drive from local area beaches like Surfside Beach. Osprey Cove is also just a short drive from downtown Myrtle Beach, Broadway at the Beach, and plenty of other Myrtle Beach attractions. 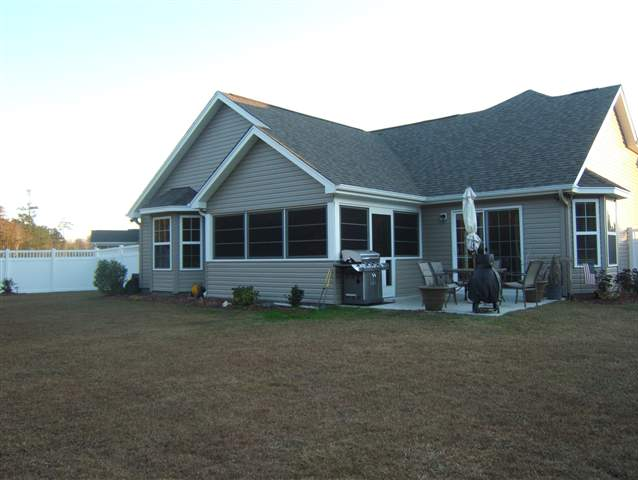 This location offers great access to all that Myrtle Beach has to offer, but is set back just enough to retain its sense of family community. Traveling from the area is a breeze due to the proximity of Highway 17, Highway 31 and Highway 544. Children living in Osprey Cove can attend the new Burgess Elementary School, St. James Middle School and St. James High School. If you are considering buying a home in Myrtle Beach, Jerry Pinkas Real Estate Experts can help you find the perfect one. The JP Real Estate Team has many years of experience and have the skill and knowledge to make sure all of your needs are met. Contact Jerry Pinkas Real Estate Experts for more information about homes available in Osprey Cove. Listing courtesy of Dreamlife Realty , Jeana Burstein. Listing courtesy of KingOne Properties , Kylee Jenerette.